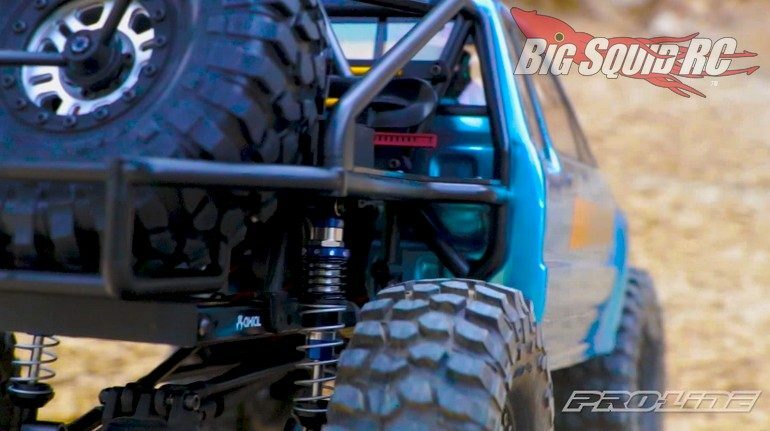 Pro-Line Pro-Spec Scaler Shocks Video « Big Squid RC – RC Car and Truck News, Reviews, Videos, and More! Get a good look at Pro-Line’s new Pro-Spec Scaler Shocks in the video below. The Pro-Spec Scaler Shocks were designed specifically for your scale crawler. They are available in three different lengths, plus internally they were engineered to be the smoothest shocks that Pro-Line has ever released. After watching the video, you can hit up This Link to learn more about the new Pro-Spec shocks. Later, you can Click Here to catch up on more P-L news on BigSquidRC.